The Pacific Northwest has a distinct character in and of itself. In this part of the country, the laid-back vibes of California meet the grungy feel impressed on by Seattle-based bands such as Nirvana and Pearl Jam and mingle with the classy West Coast elite. Washington State offers an expansive variety of destinations for love birds looking to get away and reconnect. Check out our list of the top 15 spots in Washington for your next romantic getaway. Off the coast of the continental U.S., San Juan Islands promise an intimate experience for you and your loved one. Fly to the Roche Harbor Resort directly from Seattle on the Kenmore Air plane service. These six-passenger floatplanes provide you with a scenic and adventurous twist on your average journey. In fact, if you want to take advantage of the views from the aircraft even more, consider the “San Juan Islands Ride-Along” tour. This two-hour experience includes two or more takeoffs and landings throughout the majestic San Juan Islands for you to really soak up the sights. Once you do make it to the resort, pure oasis awaits you. 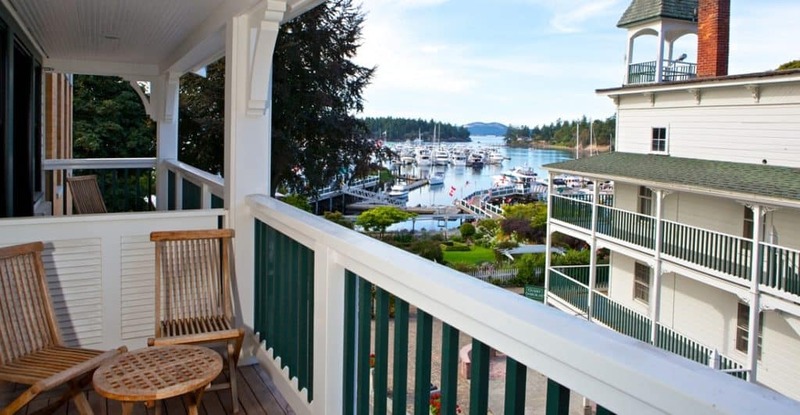 Snag a waterfront lodge where you’ll be able to peer out onto the harbor from your room. And during the day, make sure you take advantage of all the surrounding activities: whale watching, kayaking, hiking, and more.